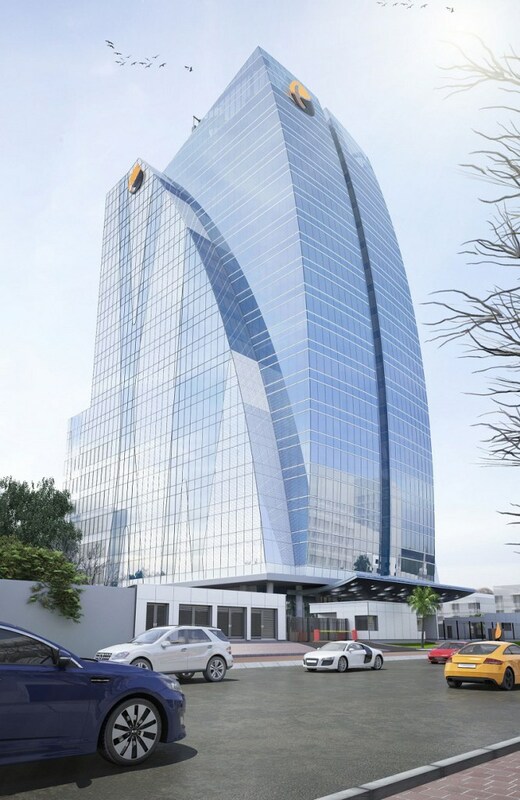 Folorunsho Alakija Building West Africa Most Expensive Tower In Ikoyi! Christian billionaire and Africa’s richest woman Folorunsho Alakija is about to become the owner of the most expensive building in West Africa, if not Africa. 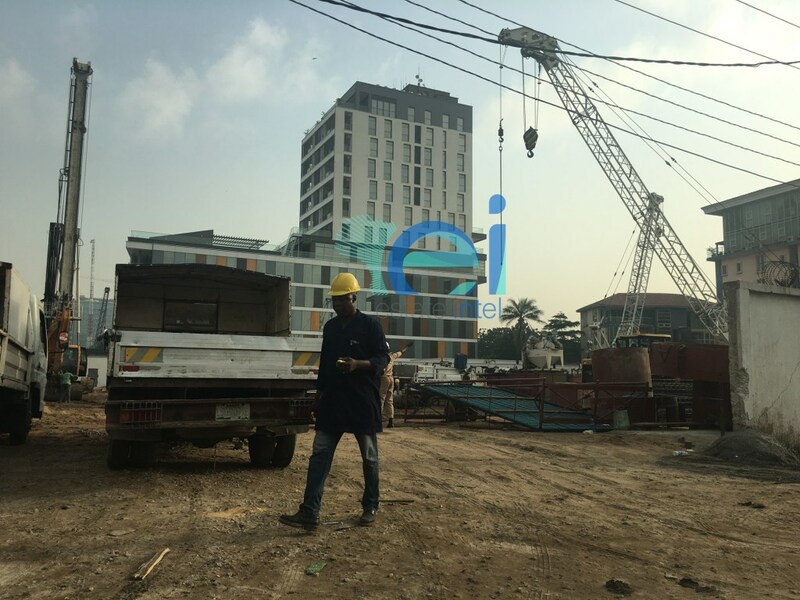 Famfa Towers is currently under going construction at Alfred Rewane Road in Ikoyi Lagos. 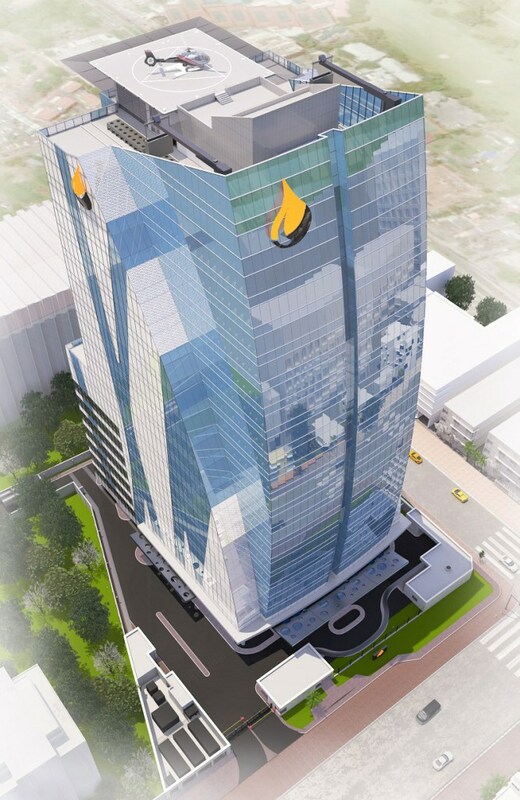 The 22-floor edifice will set the billionaire oil mogul back a whooping N60billion or $165million, but at a networth of nearly $3billion, it shouldn’t be a problem for the former fashion designer who is said to be financing the project herself with no loans from any bank. Over N6billion has already been pumped into Famfa Towers as building begins. The one-of-kind Tower will be used for commercial purposes. The last five floors is said to be for Mrs Alakija’s personal use, possibly for her office and the rest will be rented out to people who can afford it.